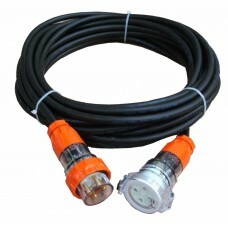 10 Amp 30m 4 Pin, 3 (Three) Phase 415V Industrial Ext Lead. 10 Amp Australian 3 (Three) Phase(415V) Light Duty Industrial Extension Lead Length: 3..
10 Amp Australian Standard 3 (Three) Phase 4 Pin Heavy Duty Industrial Exte..
10 Amp 15m "Construction" Extension Lead: 3 Phase,4 pin,415V. 10A 4 Pin 3 Phase Australian Standard “Construction” Extension Lead Cord Length:10..
10 Amp 25m 4 Pin, 3 (Three) Phase 415V Industrial Ext Lead. 10 Amp Australian 3 (Three) Phase(415V) Light Duty Industrial Extension Lead Length: 2..
10 Amp 20m 4 Pin, 3 (Three) Phase 415V Industrial Ext Lead. 10 Amp 15m 4 Pin, 3 (Three) Phase 415V Industrial Ext Lead. 10 Amp Australian 3 (Three) Phase(415V) Light Duty Industrial Extension Lead Length: 1..
10 Amp 10m 4 Pin, 3 (Three) Phase 415V Industrial Ext Lead. 10 Amp 05m 4 Pin, 3 (Three) Phase 415V Industrial Ext Lead. 10 Amp Australian 3 (Three) Phase(415V) Light Duty Industrial Extension Lead Length: 5..
10 Amp 10m "Construction" Extension Lead: 3 Phase,4 pin,415V. 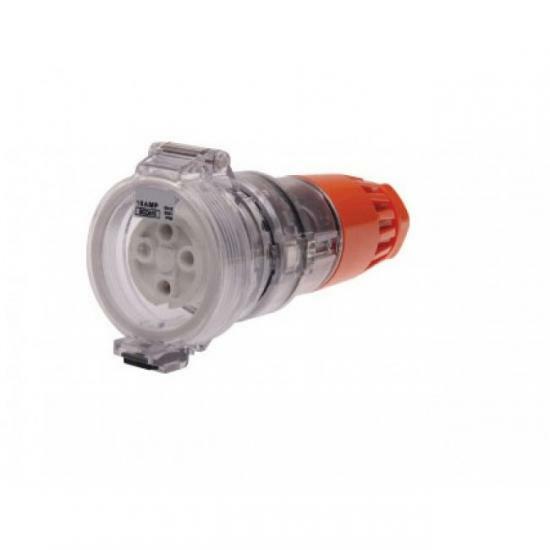 10A 4 Pin 3 Phase Australian Standard “Construction” Extension Lead Cord Length:10m ..
10 Amp 20m "Construction" Extension Lead: 3 Phase,4 pin,415V. 10A 4 Pin 3 Phase Australian Standard “Construction” Extension Lead Cord Length:20..
10 Amp 25m "Construction" Extension Lead: 3 Phase,4 pin,415V. 10A 4 Pin 3 Phase Australian Standard “Construction” Extension Lead Cord Length:25..
10 Amp 30m "Construction" Extension Lead: 3 Phase,4 pin,415V. 10A 4 Pin 3 Phase Australian Standard “Construction” Extension Lead Cord Length:30..
10 Amp 40m "Construction" Extension Lead: 3 Phase,4 pin,415V. 10A 4 Pin 3 Phase Australian Standard “Construction” Extension Lead Cord Length:40..
10 Amp 50m "Construction" Extension Lead: 3 Phase,4 pin,415V. 10A 4 Pin 3 Phase Australian Standard “Construction” Extension Lead Cord Length:50..